With a taste of France and Louisiana…here is a lovely liqueur made from fermented perique tobacco from St. James Parish, Louisiana, Eau de vie and a hint of sweet sugarcane. Louisiana perique happens to be the rarest and strongest tobacco in the world – with aromas and spiciness provided by the unique terroir of the mighty Mississippi River. 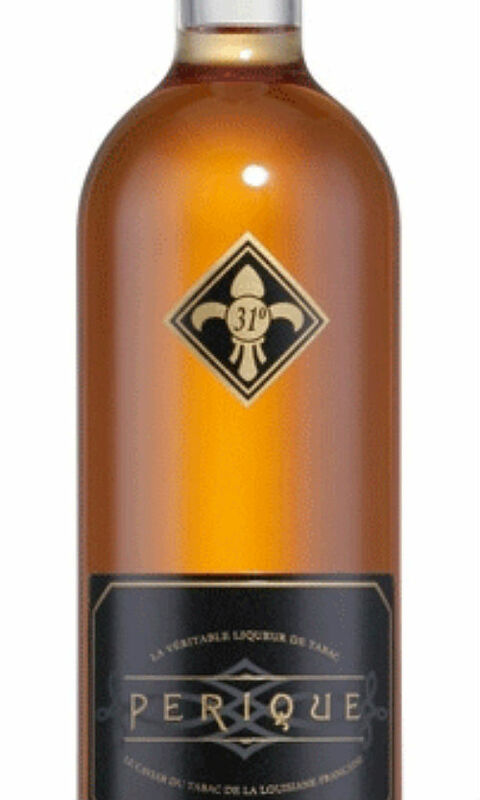 The perique tobacco liqueur is 31% abv (62 proof) and made for Jade Liqueurs by Distillerie Combier in France. The perique tobacco liqueur is distilled since 2006 by Ted Breaux but since not much perique tobacco exists as of today, this purely artisanal liqueur is available only in limited quantity – where to buy is written at the bottom of this post – and there´s also plans to distribute in the US. When the Acadians made their way into Louisiana in 1719`s, the choctaw and chickasaw tribes were cultivating a variety of tobacco with a distinctive, strong and fruity aroma and flavor. A farmer named Pierre Chenet is credited with first turning this local tobacco into what is now known as perique in 1824 through the technique of pressure-fermentation. And since then the cultivating tradition has been continued for centuries. The tobacco plants are pruned to exactly 12 leaves through their early growth. In late June, when the leaves are a dark, rich green and the plants are 24-30 inches tall, the whole plant is harvested in the late evening and hung to dry in a sideless curing barn. Once the leaves have partially dried the leaves are moistened with water and stemmed by hand. The leaves are then rolled into “torquettes” of approximately 1 pound and packed into hickory whiskey barrels. The tobacco is kept under pressure using oak blocks and massive screw jacks, forcing nearly all the air out of the still-moist leaves. Approximately once a month the pressure is released, and each of the torquettes is worked by hand to permit a little air back into the tobacco. After a year of this treatment, the perique is ready for consumption, although it may be kept fresh under pressure for many years. Extended exposure to air degrades the particular character of perique. The finished tobacco is dark brown, nearly black, very moist with a fruity, slightly vinegary aroma. Most Louisiana perique has been cultivated by farmer Percy Martin in Grande Pointe, Louisiana. 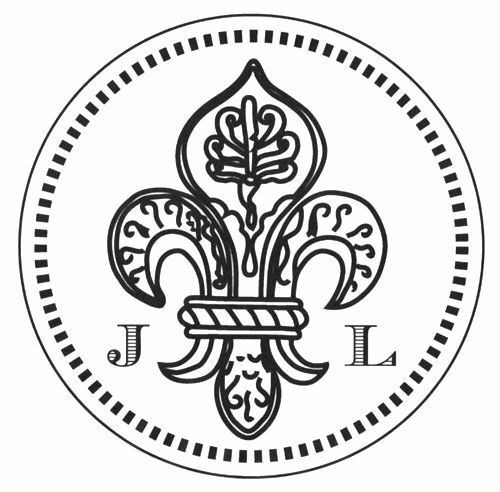 For reasons unknown, the particular flavor and character of Louisiana perique can only be acquired on a small triangle of Saint James Parish, less than 3 by 10 miles. Although at its peak Saint James Parish was producing around 20 tons of perique a year, output is now merely a few barrelsful. Most of the perique used in pipe tobacco is not perique at all, but green river burley that is processed in the same manner as perique. Although the process produces a strong, spicy tobacco, it is a far different product from the genuine perique grown on Percy Martin’s and the Poche family’s farms. So the world”s supply of perique tobacco – all 12 acres of it…is farmed only 50 miles from downtown New Orleansand planted and harvested all by hand..no wonder this is a very exquisite liqueur. Moreover it`s the only tobacco crop in the US to be fermented in whiskey barrels – an unusual way for tobacco to be processed – but no fermentation is no perique. From what i read nobody knows exactly why perique only grows in St James parish but there is three factors that makes perique distinct from all other tobacco – the soil of st James, the perique seed and the fermentation process which sweetens the tobacco by soaking it in its own sap. Some says St James parish sits on top of a mineral deposit that apparently gives the tobacco it´s distinct, spicy and robust flavor but nobody knows for sure – this is one of the world`s mystery crops. The perique liqueur is golden amber in color and the nose is that of fine tobacco, light and delicate yet masculine with warm woody notes – it´s light but certainly not weak. The flavor is the same but more intense and with some fire – yet very smooth, it´s like a fine cognac spiced with tobacco and leather sweetend with sugarcane – but still more on the dry side than sweet and perique liqueur is of course free from nicotine. I find it very pleasant and so interesting! and even though the tobacco adds a leathery masculine touch it`s balanced by a light and feminine sweetness without being too sweet – it´s rather on the dry side – and the tobacco flavor is not overpowering in any way but still clearly present. It makes an interesting drink-mixer but can also be sipped neat like a fine cognac. Also for those who doesn`t smoke (like me) but still enjoys the aroma of a good cigar or pipe this liqueur will allow you to do just that without any of the harmful elements you find in a cigarette. Final thoughts – this stuff is just lovely! it goes well with not only cognac but also dark rum, whisk(e)y and tequila reposado or anejo. I`m gonna make three very nice cocktails with it, the Louisiana Sour and the Smoky Sidecar plus a twist i made of the Louisiana Sour adding rum and curacao bitters to the party.. 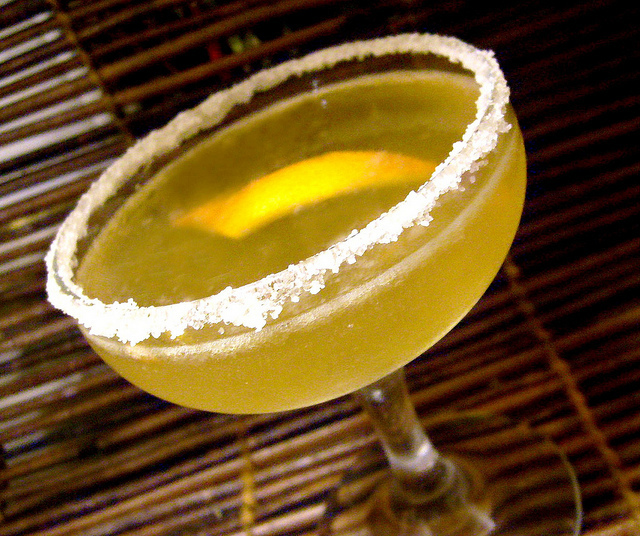 The Louisiana Sour was created by Amanda Humphrey at Paramount in London and the Smokey Sidecar was made by the Cocktail Lovers. Dry shake with no ice (or use a hand-mixer) for a few sec and then shake hard with ice and strain into a rocks glass and garnish with orange and lemon wheel, top with cherry. Oh how refreshing! and the tobacco liqueur together with chocolate and orange bitters is sooo goood….this drink is a serious treat and so good i decided to make another but with st Nicholas Abbey 12 yo rum and curacao bitters – i think it was even better! – heaven in a glass…i made three of them. Proceed as with the Louisiana Sour. Shake all ingredients together over ice and strain into a chilled cocktail glass. Spritz the orange peel over the drink before dropping into the glass. This one surprised me…if the other drinks were refreshing in a fruity complex way this drink is much more masculine, a bit leather, a bit strong and very tasty! all three drinks are awesome, i hope you can try them! More to come with Perique in a while. I just read your post about perique liqueur but didn’t find it at whiskey exchange.com. Any other suggestions? US dist any time soon? Thanks. If you give me your e-mail i´ll forward it to someone who can put you in contact with him. does anybody had the e-mailaddress of Ted Breaux ? Gil, not yet but they working on it. Can we find this magic potion stateside is the question. To the (virtual) bottleshop we go! wonderful Post Tiare, hopefully I can find some. Todd – i`m gonna let you try this when i meet you in Nola! 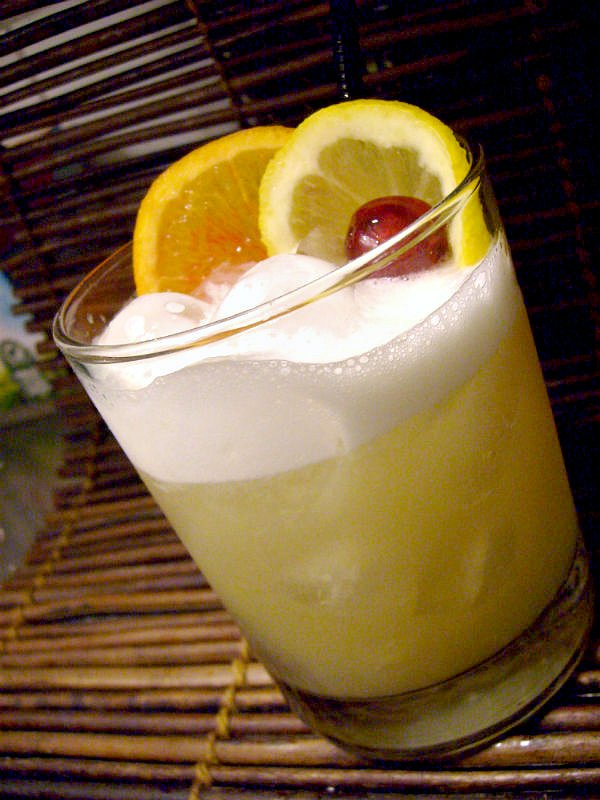 Sean – Thanks for the drink recipe! it sounds good! yes as soon as i know anything about any US distribution i`ll write about it. Prepare it may take time though with the license.. I used this Perique a few years ago. It was wonderful, but unfortunately added expense of shipping from UK made it very hard to make a cocktail that I could price accordingly. You said there were plans to bring this to the US? That would be wonderful. If you hear anymore, please keep your readers posted. I would love to get my hands on some and not pay more for the shipping than I do for the actual bottle. Cocktail: Shmoke Und A Pancake – 1.5 Perique Liquer de Tabac + 1.5 Makers Mark Bourbon + muddled blueberries + Vermont maple syrup. Previous PostPrevious CHEERS TO ST PATRICK`S DAY! Next PostNext Bring on the spring and summer with a Strawberry Hurricane!